Let’s meet… THE ORANGE HEARTS!!! 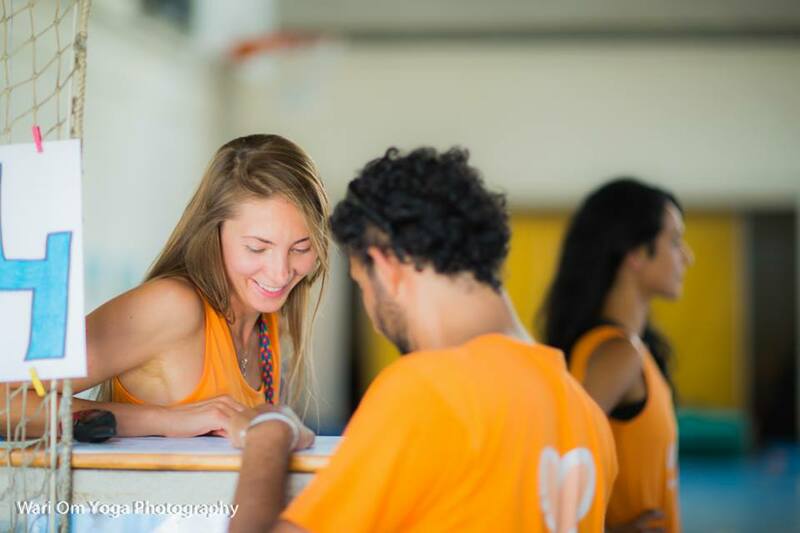 Who are all this orange heart t-shirts around the BYC? 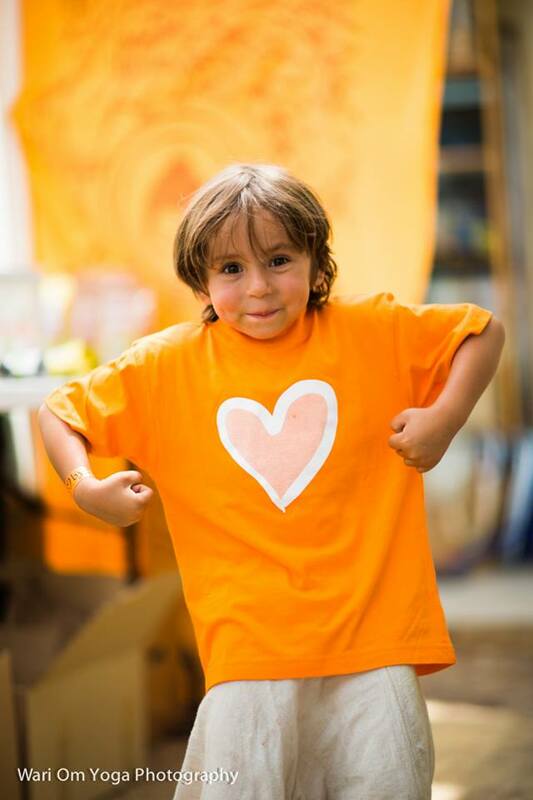 They are always wearing a big smile and an orange t-shirt trying to help and observing that everything and everybody feels loved! THE ORANGE hearts, our lovely KARMA YOGUIS dream team!!! The Karma Yoguis Dream Team has around 60 different yoguis and yoguinis from around the world! Some of them come from home (aka Om Shanti), some others they have been Karma Yoguis in every single edition of the BYC, some others it’s going to be our first time, etc! They are always going around with this helpful energy and checking that everybody has what they need, they check and observe that everything runs smoothly, they are simply, amazing!!!!! Do you wanna know more about what they do? Here you have some hints: they set up the space the day before the BYC, they take it down when it is over, Karma yoguis they make sure all teachers are taken care of, registration runs smoothly, etc. I have been asking about Karma yoguis for a while to write down this post, and everybody merged together, and Meg gave a great definition: they all serve beyond what is asked of them, they do things beyond what they were assigned to do, ALL are OPEN to LEND a HAND at ANY moment! Just right now… Shall we take a moment to send them some positive vibes and thank them for all what they have been doing for the pasts BYC? For this BYC they are ready to be with us and share their love and help with all and more! 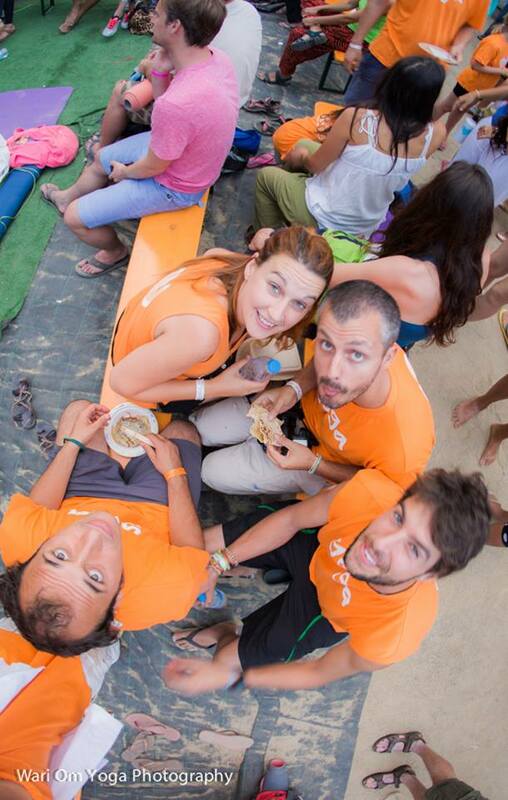 And if you have never been a Karma Yogui, let’s meet 4 big big ORANGE HEARTS! Do you remember the 3 big smiles with blue eyes that are making the BYC possible? She’s her MUM!!! And as we say in Spanish… De tal palo, tal astilla! She is THE ONE, she does so many things that it is impossible to write all them down, but what really really characterize her is… her LOVE, her PRESENCE, her SENSITIVITY and how she IS. Once you will see her, I am sure you will know who she is! They are the ones coordinating all this orange hearts in their different positions and they do it with a big smile and love, the way they talk and share the things to do for the day shines positivity and pure love. La Berta coordinates the different groups of Karma yoguis with passion and love. La Lola you will find her in the BYC store with a lot of energy and passion. La Judith is always in receptions welcoming you with her pure eye to eye sight that touches your heart. Ready to see all the Karma Yoguis ORANGE hearts around the BYC? All of us can’t wait to feel them again!! Thanks for your love, passion and caring spirit orange hearts!!!! !